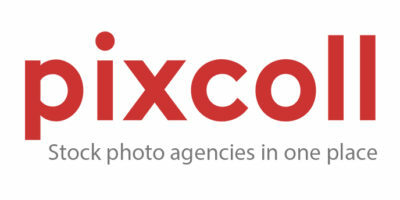 PIXCOLL is unique aggregate which connects full offer of four biggest world’s stock photo agencies in one place. It is helpful for talented authors of photos, illustrations, vectors and videos, to promote their work and increase sales due to connections to stock photo agencies. That is why PIXCOLL increases gains of sellers and ratings in stock photos. For customers the advantage of PIXCOLL is that they do not have to look for pictures in different stock photo agencies and they can find the biggest offer in one stock.